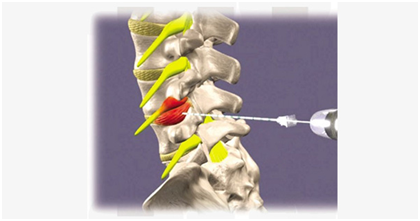 Disc-FX is a minimally invasive procedure to treat discogenic pain. Discogenic pain starts with the damaged vertebral disc. Generally, Disc FX takes place for the treatment of lumbar disc herniations. Symptoms of Lumbar disk herniation include lower back pain, pain that radiates down with the combination of lower back pain etc. Disc-FX is designed to treat without injury to surrounding disc parts. • Back pain which radiates down on legs. • Treat multiple disc levels. How is Disc FXactually performs? The patient lies down prone on operation table. A needle is inserted into the skin near the affected disc level, under C-arm guidance which is followed by a working ‘tube’ into the disc. Graspers are applied to remove manually and decompress offending herniation. After that Trigger Flex is activated to help clean the disc and seal tears in annulus. At the end of the procedure, the doctor removes the tube and a small bandage is applied. What should i expect after Disc-Fx? Patients with Disc FX should follow instructions of the surgeon to ensure complete recovery. Generally, patients are advised to not leaning or bending forward for at least one month. For next two days, a patient can lay around mainly or can walk slowly for 10 minutes. For one month doctors generally, do not allow to sit more than 30 minutes. After two to three months of surgery doctors may recommend for some physical or other types of therapies. 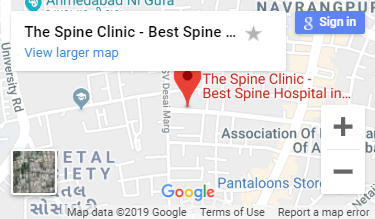 Disc-FX is considered widely as safe and reliving procedure from back problems, even though patients who are much sensitive to bleeding or infections should avoid Disc FX procedure.